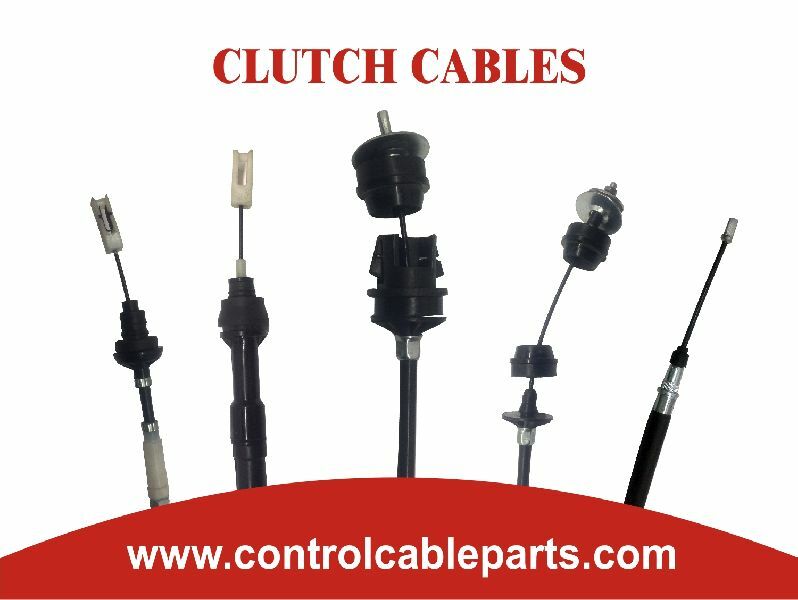 We are counted amongst the prominent Clutch Cable Manufacturers, Suppliers and Exporters in Haryana, India. We make Clutch Cable by using the high grade materials that ensure quality and reliability. Moreover, we make best of the latest technologies in the fabrication of Clutch Cable. Our Clutch Cable are available in different sizes and configurations. The precise make and matchless features of Clutch Cable have helped us in acquiring huge prominence in the market.